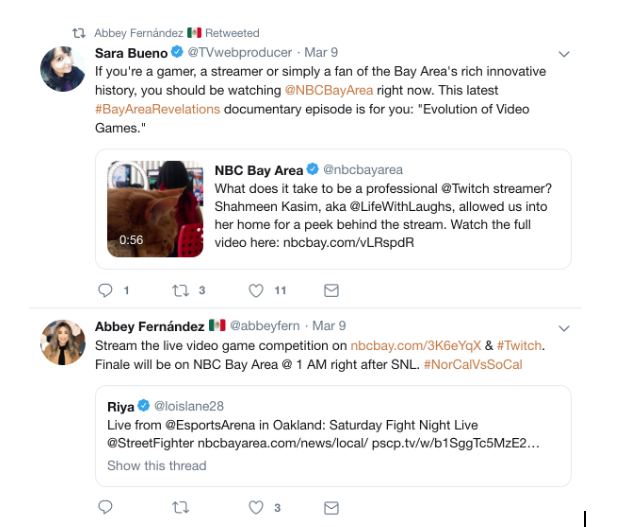 Abbey Fernández is all over social media in the Bay Area. It’s not only part of her job description, but it’s also something she uses as a tool to help build her brand as a journalist. 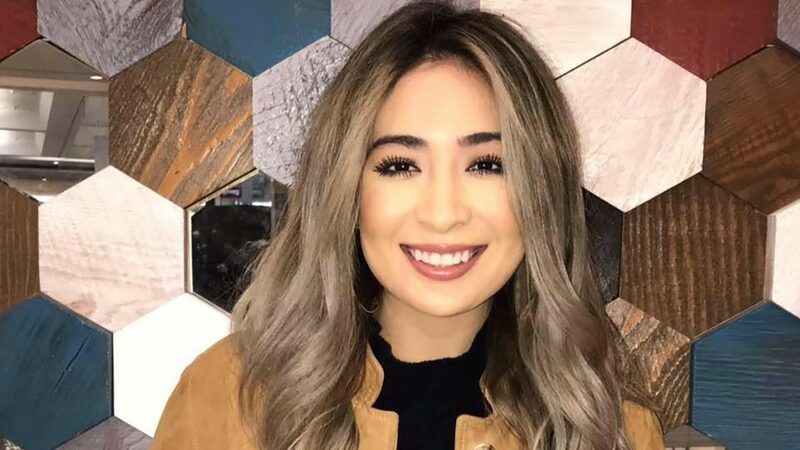 The bilingual Fernandez does it all for NBC Bay Area’s ‘Synced In’ as well as a Spanish-language version on Telemundo 48, ‘Conectados Contigo.’ She writes, shoots, edits, hosts and posts both shows every Monday, Wednesday and Friday on IGTV (Instagram TV), Instagram Stories and Twitter. ‘Synced In’ first aired in January, and Fernández describes it as a show that delivers viewers trending news from around the Bay Area, whether that’s a story about the Warriors’ last game in Oracle Arena or the best spot in the area to take wildflower pictures. IGTV is the perfect platform for that — it operates like a mobile-first version of TV and YouTube. 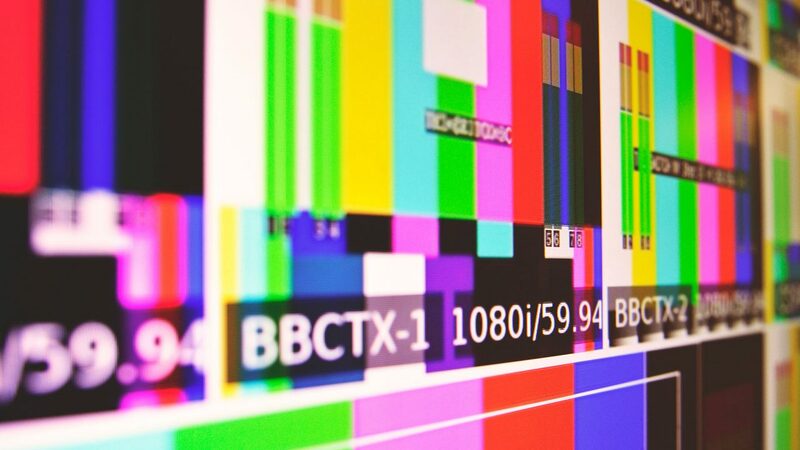 IGTV is still growing since its launch in Summer 2018, but it hasn’t seen the growth that some expected. NBC Bay Area has seen success for this show on the platform though, with nearly 3,000 views per episode. NBC Bay Area isn’t the only station experimenting with a news brief show on IGTV though. 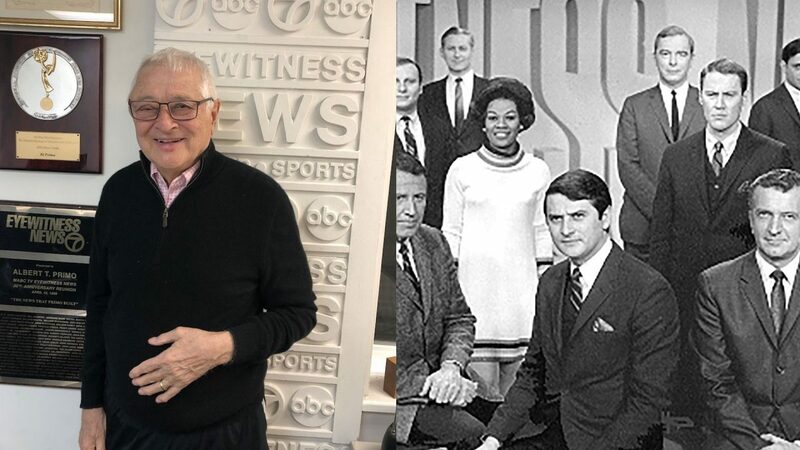 A few months ago, we brought you the story of New York City’s WNBC, and its show, ‘Listen Up,’ which has been getting upwards of 10,000 views an episode in recent weeks. Outside of being on social media as part of her job every day, Fernández is also locked-in on her personal social accounts. After graduating from Cal State Fullerton in May, Fernández has only been “in the business” for seven months. But she’s taken full advantage of that time to build her brand as a journalist. 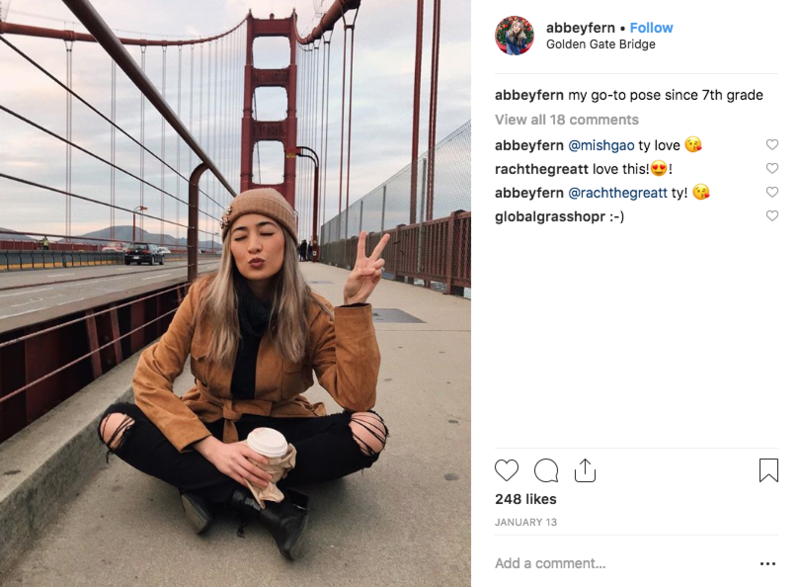 She’s active on Instagram, Twitter, Snapchat and Facebook, and realizes — like many people out there versed in social media — that each has a very different audience and purpose. No two posts, on any of her platforms, look alike. While on Twitter she realizes that the focus is news, so her content shifts to reflect that as well. No matter how you use the platform, Fernández echoed the advice from many of our other Social Media Spotlight guests so far. What she posts on social media reflects who she is as a person first and foremost. Do you know an anchor, reporter or meteorologist who is using social media to engage with his or her viewers and deserves to be our next Social Media Spotlight? If so, email us at cronkitenewslab@asu.edu and we’ll check them out.